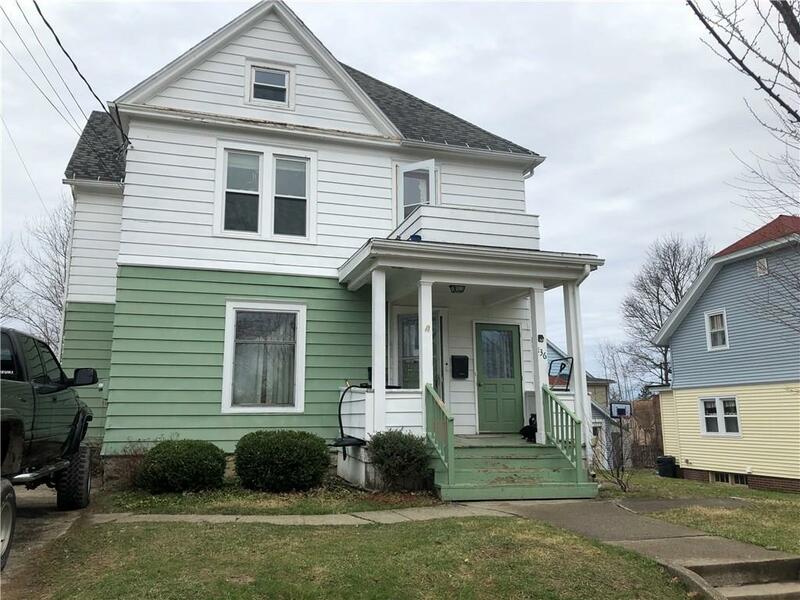 136 Park Street Jamestown, NY. | MLS# R1184226 | Chautauqua Lake Real Estate. Specializing Chautauqua Lake helping Buyers and Sellers since 1985. Directions To Property: Newland Avenue. Turn South On Park. Green And White House.